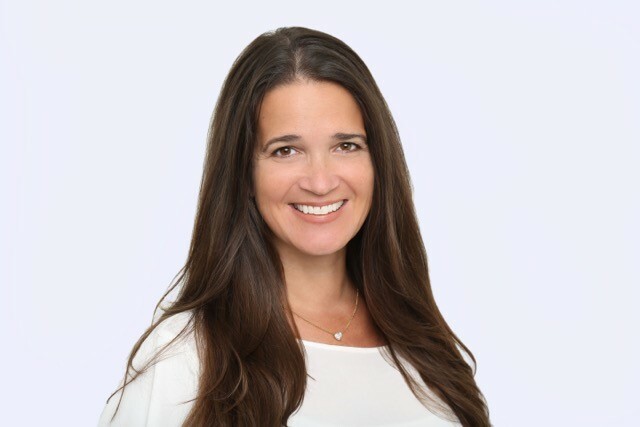 Laura Di Bello is the Director of the Sprayregen Family Foundation, a private Independent foundation located in Boca Raton, FL. The Sprayregen Family Foundation is committed to the development and support of initiatives which pertain to children’s literacy and creativity as well as to the support of documentary films which focus on issues of social advocacy. Laura has had a long standing career in the for and non profit sectors consulting foundations and non profit organizations on strategic planning and development, as well as for strategy of impact development for projects in film and music production. Laura is an advocate for veterans as well well as for victims of human trafficking. She is the Associate Producer of Thank You For Your Service and the Co-Executive Producer of SOLD.